Equip neighborhood mentors with the training and curriculum necessary to lead effective programs that empower girls and boys with their identity, value, and purpose. Pre-teen girls are the most powerful resource in most communities because they grow up to become heads of households, influential community leaders, and change-agents. Pre-teen girls are also the most at-risk for abuse and trafficking. Value and identity issues are the most affected by abuse and marginalization. They are also the key to transformation of a life. When a girl is reached by the time she is twelve, the trajectory of her life is changed. 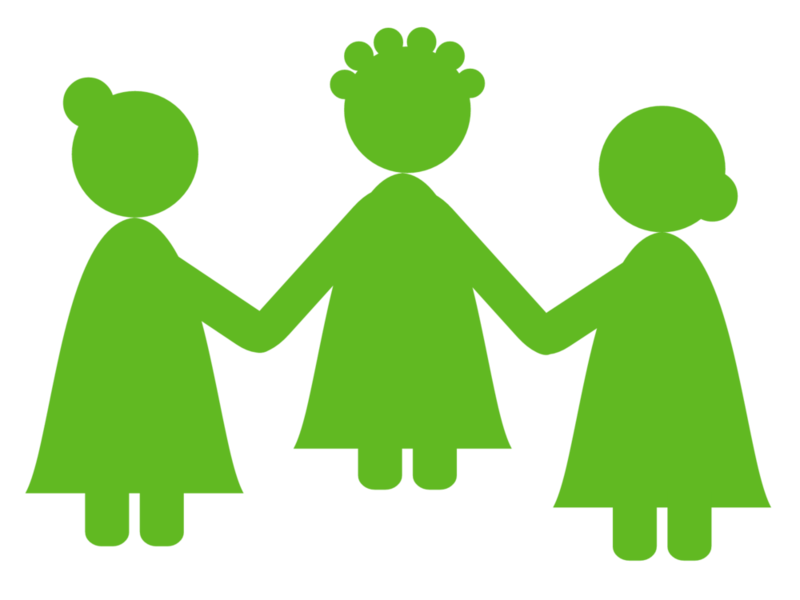 The most strategic person to mentor a girl in the area of her value and identity is a woman in her community. Echo International champions equip local leaders with training, consulting, and curriculum. Dialogue-based learning activities are adapted to the local context. Girls and women develop strong relationships with mentors. New truth is practiced in a safe space. Each person has the chance to apply truth personally. The Princess Club curriculum has been adapted and successfully piloted in Southeast Asia, Latin America, the Middle East, and the European Union. More requests arrive than we can currently respond to so additional partners are needed. Contact Echo International for more information on ways to partner, or give a gift today! Girls reclaim their identity and value are now empowered to share hope with others.